Cnut was King of Denmark, England and Norway; together often referred to as the North Sea Empire. Yet after the deaths of his heirs within a decade of his own, and the Norman conquest of England in 1066, this legacy was lost. Cnut won the throne of England in 1016 in the wake of centuries of Viking activity in northwestern Europe. His latter accession to the Danish throne in 1018 brought the crowns of England and Denmark together. Cnut sought to keep this power-base by uniting Danes and English under cultural bonds of wealth and custom, as well as through sheer brutality. After a decade of conflict with opponents in Scandinavia, Cnut claimed the crown of Norway in Trondheim in 1028. Cnut died on 12 November 1035. In Denmark he was succeeded by Harthacnut, reigning as Cnut III. 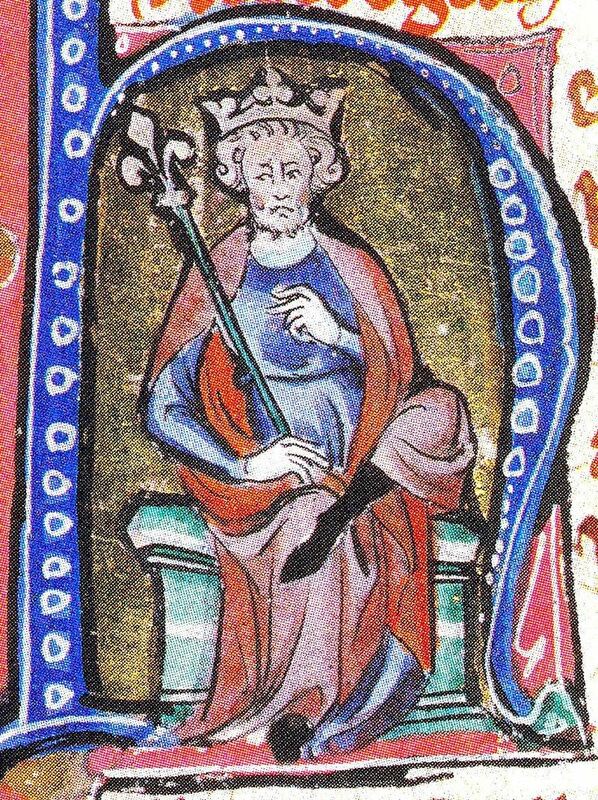 In England, Harold Harefoot — regent 1035–37 — went on to claim the English throne in 1037, reigning until his death in 1040.